Hello wordpress world! I’ve been a busy bee and have neglected my little bee hive blog of photography and craft . In an effort to return with a more consistent presence, I’ve decided to blog weekly every THURSDAY! Look for me! I’m dedicated! I promise! Happy Thursday. It’s Spring here in Pennsylvania and the weather is finnnnne. It’s been a relatively cool spring so these mid 60’s and 70 temps are more than welcome these days. With Spring come rebirth and color and a lot of work. Teacher work. Photography work. Happy work. I have been subbing in at wonderful schools in the area and spend weekends teaching at an art center near by and in my spare time I’ve been sewing and photographing up a storm! I’ll have to tell y’all about a book I recently discovered called “Wild Color” by Jenny Dean and Karen Casselman. 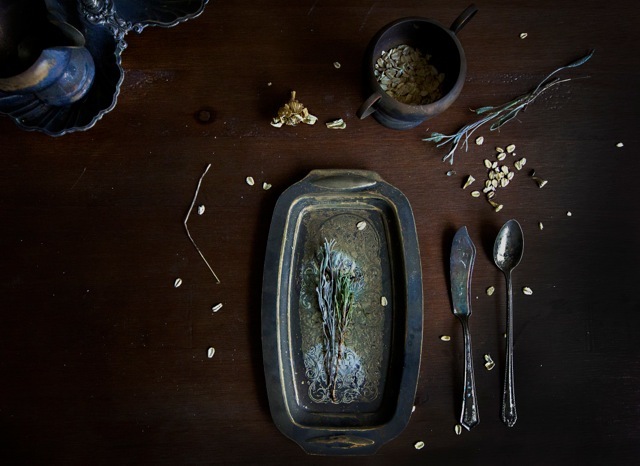 “Wild Color” is about the processes of dying fabrics with natural dyes made from plants. This is so exciting to me to begin to dive in and really explore natural dyeing processes. It will be fun to adventure into natural dyeing techniques and I hope that you’ll share with me any knowledge or tips you may have. Okay, the topic at hand! 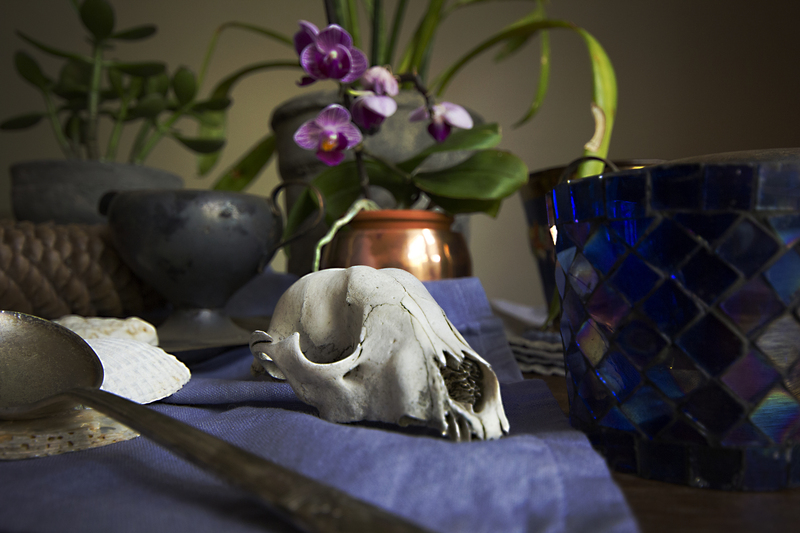 I wanted to share with you all some still life photographs that I’ve been working on and experimenting with. I love styling my own table-scapes by adding mood, texture, color and the right light to showcase a certain curated idea or thought. 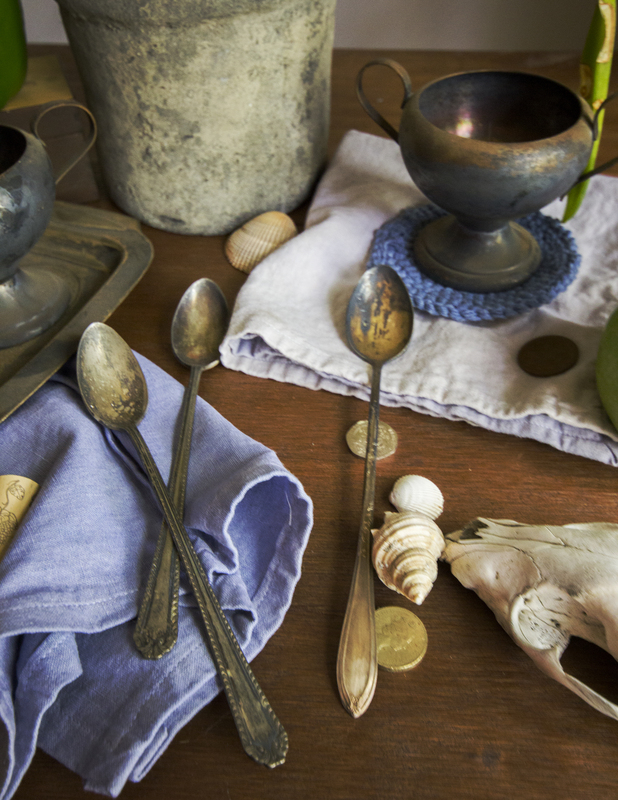 Arranging and re-arranging objects that are sentimental along with natural materials collected from trips, adventures or right in my own garden is my newest obsession. I was able to create these images in my living room while listening to Townes Van Zandt and drinking tea. Ah. Oh, if I could only do it more often. Enjoy! If you haven’t yet said hello to me, please do! I’d love to chat and discuss anything on the blog or something you’re working on or creating at your own home studio. Gathering textiles has an Instagram! My NEW brand “gatherings ” has an Instagram. Stop by sometime! I would love to hear your thoughts about my textiles and what you would like to see in the shop! 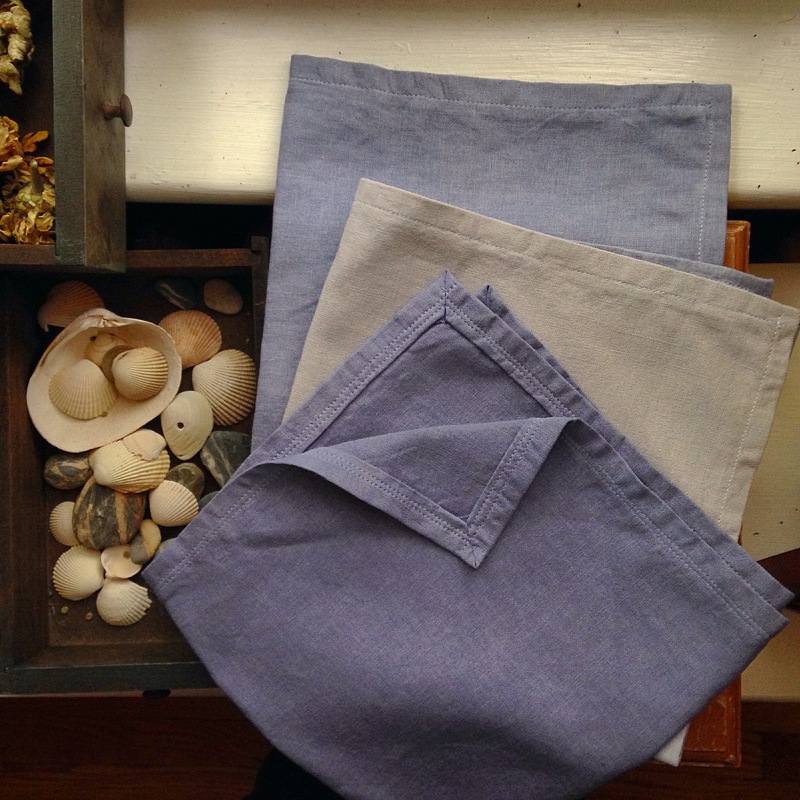 Working on new linens and towels for the shop! Updates in May. I’m excited to share with you all. I have a minimalist yet classic style. Gatherings started with a simple idea. I moved into my own place and wanted to create and design textiles that would fit into my personal lifestyle: Down-to-earth and simple yet stylish, elegant and classic. Having friends and loved ones over for brunch, dinner or coffee made me realize the importance of table linens, napkins, aprons and towels. Instead of looking for textiles that would suit our simple and elegant gatherings in stores, I decided instead to design and create them. Gatherings is a brand inspired by moments of coming together for conversation, good food and drink. The most precious moments are those we spend with people we enjoy and these textiles add an additional spark of classic and timeless elegance. We engage with textiles during a gathering the way we engage in conversation and I believe it’s important that the fabrics we use during our special gatherings should speak to comfort and elegance and should be made from natural, warm fibers. Gatherings is about the most important moments in life. The times spent together sharing a drink, good food, conversation and time. 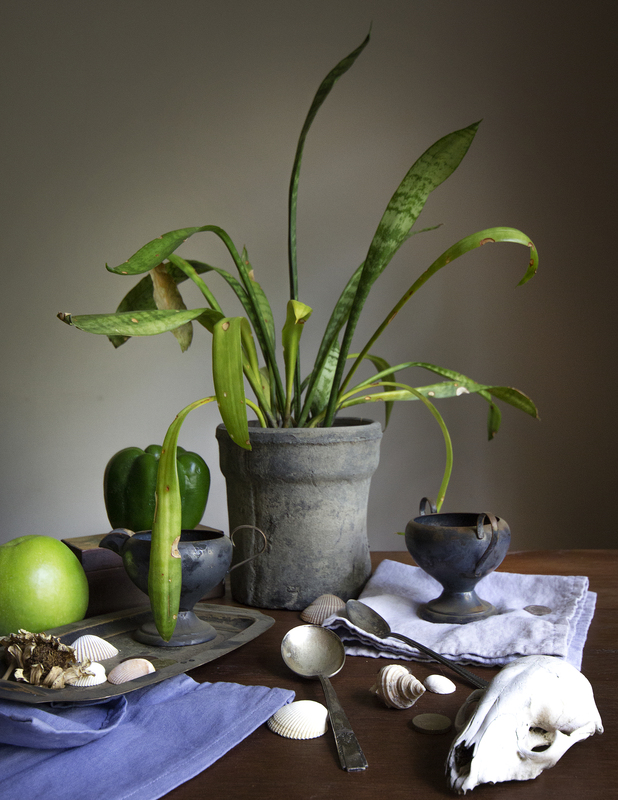 Natural, earthy and classic, the objects I make are designed with all different types of gatherings in mind. Time together with family and friends are moments that I treasure and love most. I want to bring my love of gatherings to you and your own moments of food, drink and conversation. I hope you enjoy my shop and feel free to drop me a line!